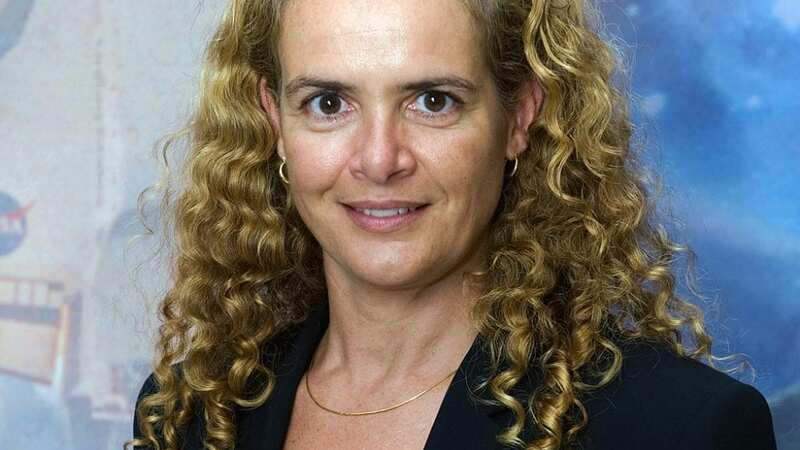 Ottawa, October 2, 2017: Today, the Canadian Bureau for International Education (CBIE) welcomes Julie Payette, astronaut, linguist, pianist, scientist and choral singer into her position as the 29th governor general of Canada. “Her Excellency’s diverse interests and multiple career achievements will be an inspiration to all Canadian youth looking to forge their extraordinary pathways both in Canada and on the global stage,” said Karen McBride, President and CEO of CBIE. 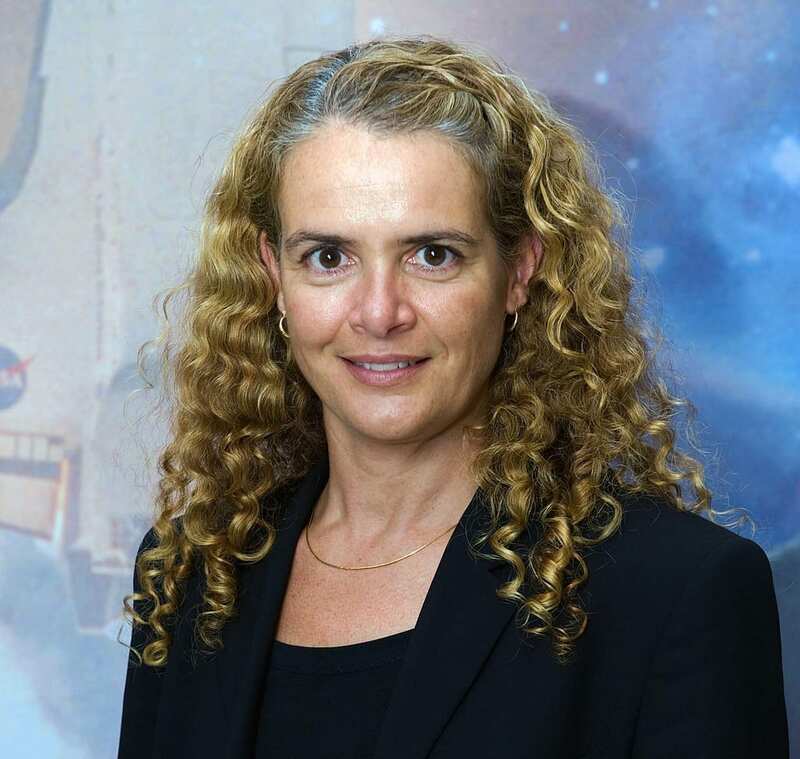 Julie Payette takes over the role from His Excellency the Right Honourable David Johnston who was also CBIE’s patron. “We have benefitted from a very warm relationship with His Excellency David Johnston over the last seven years. At this time we want to express our sincere thanks for all the support he has provided not only to our organization but as a champion of international education.” said McBride. CBIE is Canada’s national organization dedicated to making Canada a global leader in international education. Its pan-Canadian membership comprises 150 colleges, institutes, universities, school boards and language schools, which enroll over 1.2 million students from coast to coast.